Anyone who has logged some time in marketing, especially at an agency, has heard stories of Cannes Lions Festival. Some (or most) involving rosè–soaked parties on yachts or the glamorous setting on the French Riviera where agency and brand side execs join forces to feel really, really good about themselves and maybe even their work. While I am not here to dispel any myths, I am here to write about my experience as the CEO of an email agency that made its first appearance in Cannes this past June. I, too, was in that camp until I was converted by a key technology partner who told me you will be the only email agency at Cannes and dominate. Or at least that is how I remember it. 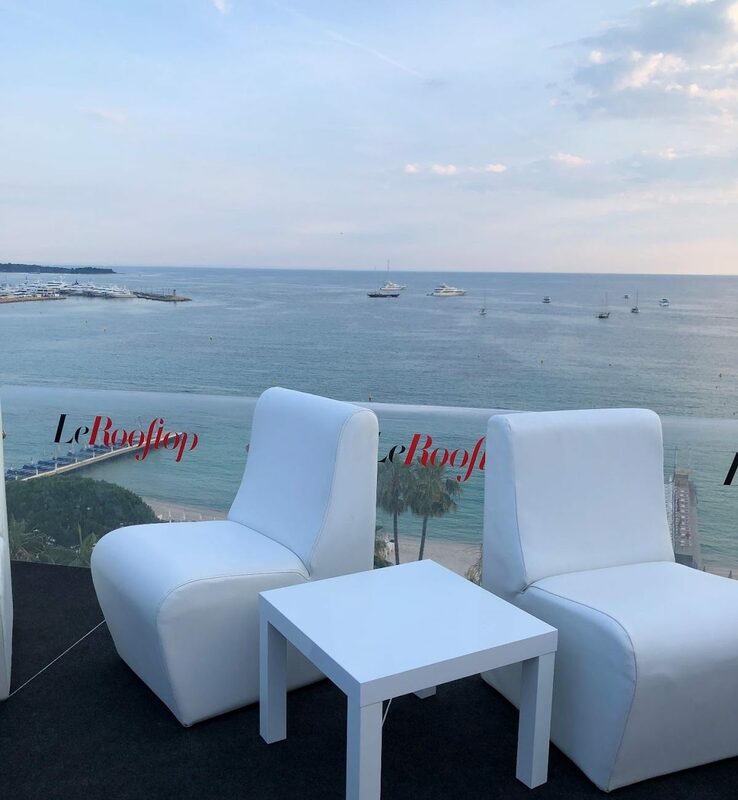 The BrightWave team in Cannes had some fantastic meetings, chance encounters that proved strategic, fun times in a spectacular setting and, maybe most importantly, helped beat the email drum with partners like Adestra, Adobe and LiveIntent. 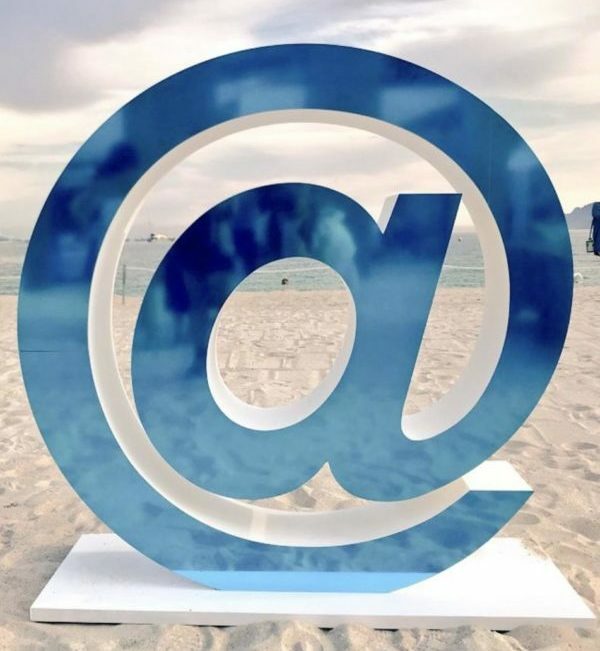 It turned out that Cannes was very clearly a great place to help tell the Cinderella tale of email, that most unsung channel that drives revenue and builds relationships. This tale, whether told late night at the Carlton or at an intimate bar in Old Town, was told many times and some media folks clearly could care less. But many others, especially the brand-side execs we spoke with, gravitated to the story about email being the most powerful tool that is owned by the brands and source of the best first party data most companies will ever hold. 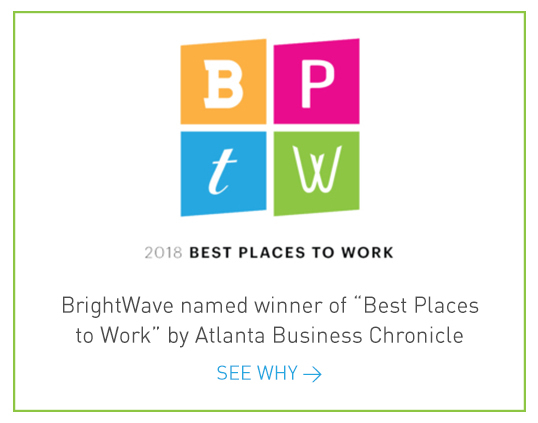 We heard, “we love email, it works so well and we are not even really trying” along with “email is my top-performing channel” and the “why bring email to the media party?” sentiment as well. We did our best to tell the story of email and how it is the most powerful weapon in a broader digital arsenal to all who would listen (yes, over a cold glass of rosè or my Mediterranean preference, an Aperol Spritz). We found Facebook, Google, Amazon, Twitter and AT&T (yep) dominated the “big media” conversations and Dentsu/Merkle had one of the strongest showing among agencies that showed up this year. Other conversations surrounded mar tech versus ad tech as the bigger trend (one friend said the only difference is mar tech delivers results for clients). There were so many good and insightful conversations that helped put our focus in perspective from some very smart and successful people. The BrightWave team represented our agency and clients strongly and I was impressed and encouraged by our first visit to Cannes Lions. Jusqu’à l’année prochaine or until next year!